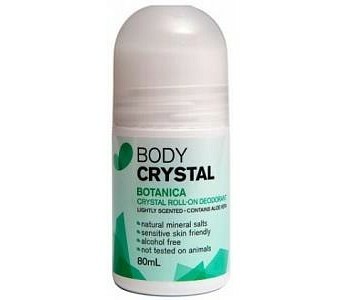 Enjoy the benefits of Crystal Deodorants in roll-on form combined with the fresh fragrance of Aloe Vera. Contains no Aluminium chlorohydrate / Aluminium chlorohydroxide, no alcohols, no parabens. Ideal for sensitive skin that is easily irritated.